“Every aesthete in New York, Paris, and London wants to make a musical,” film critic Andrew Sarris joked at the height of French New Wave. 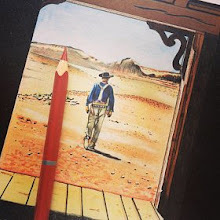 As the Vietnam War escalated, one could have made a parallel assumption about another popular genre: Every Marxist intellectual wants to write a Western. 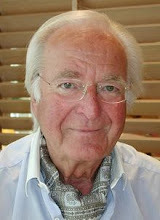 The most notable was Franco Solinas (1927–1982), a teenaged partisan and longtime member of the Italian Communist Party, journalist for the Communist newspaper L’Unità, and author of Rosi’s Salvatore Giuliano, Pontecorvo’s The Battle of Algiers, and Costa Gavras’s State of Siege (to name a few). 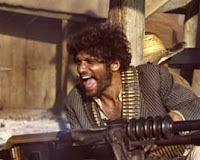 Solinas worked on four Spaghetti Westerns contributing to this wildly commercial and equally disreputable mode as decisively as director Sergio Leone or composer Ennio Morricone. 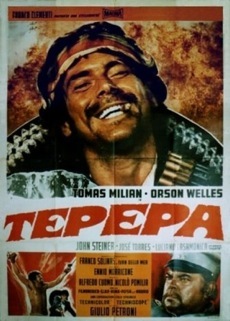 Solinas’s screenplays were not the first un-American Westerns. 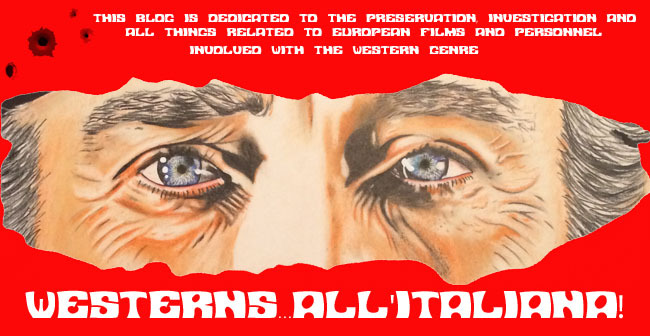 The Italian-made productions that made Clint Eastwood an international star were universal in their appeal to audience ressentiment, bloodlust, and inchoate desire for vengeance. (At the same time, they were an eminently disposable product. 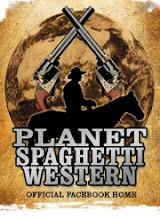 But in turning the most American of movie genres into a subversive commentary on American Cold War politics, Spaghetti Westerns elaborated an existing tradition. 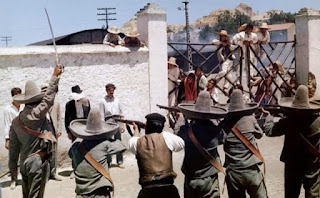 Addressing another aspect of the American West, two blacklisted Communists, Lester Cole and Marguerite Roberts, worked at various times on the script for the long-germinating Viva Zapata!, set during the early-twentieth-century Mexican Revolution and celebrating the radical agrarian reformer Emiliano Zapata—although it was ultimately directed, from John Steinbeck’s screenplay, by a former Communist desperate to avoid the blacklist, Elia Kazan. Kazan strenuously promoted Viva Zapata! 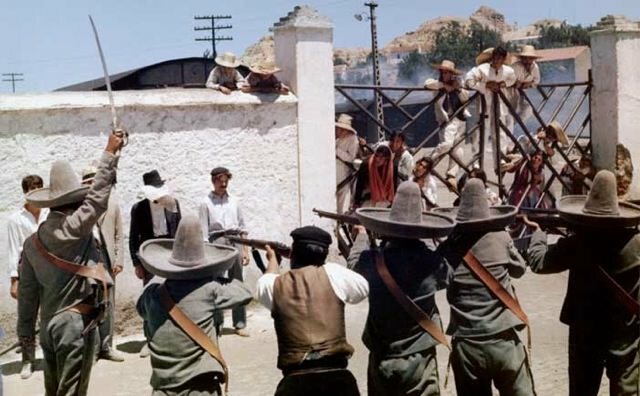 as an anti-Communist movie until the late 1960s when he saw it as having a special significance for “disgruntled and rebellious people” throughout the world—a proto–Spaghetti Western. 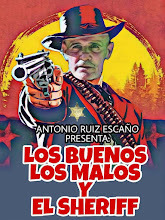 Solinas’s example successfully politicized the Spaghetti Western. Carlo Lizzani’s Requiescant (1967) cast Pier Paolo Pasolini as a revolutionary priest. 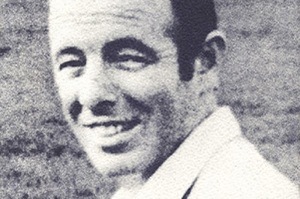 Sollima revived the Cuchillo character in his 1969 Run, Man, Run—an honest rogue who steals but ultimately returns gold used to finance the Mexican revolution—and, in a sort of autocritique, starred Milian in the 1970 Face to Face as a social bandit who fascinates a fanatical professor of history. 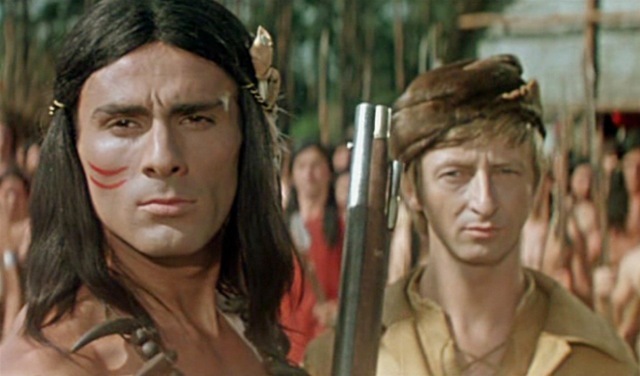 In the aftermath of Italy’s “hot autumn,” Corbucci’s Compañeros (1970) features militant leftwing students, as well as villainous American whose pet eagle feeds on dead Mexicans. Even Leone’s last Western, known in English as Duck You Sucker! (1970) began with a facetious quote from Chairman Mao.